Android is one of the undeniable leaders in the market, DTT has proactively carved this niche by providing full-service Android app development in Amsterdam. 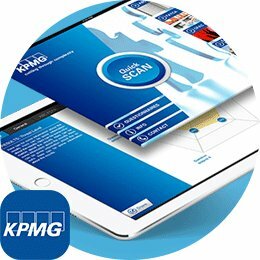 Our portfolio shows apps of a wide range of functionality, inspiring design, high usability and popularity among users. Do you have an app idea or concept? Please contact us for a meeting and together we can make a beautiful product that will attract new customers to your business and brand, facilitate internal processes or improve your sales. Whatever your goal is - we can make the Android app that will fulfil it on 100%. DTT is a result-oriented company - we are happy to see that our customers are satisfied with the fruits of our activity. Please visit us in our office in Amsterdam to discuss the possibilities of our cooperation. Do you want to find the right partner for the development of your Android app? At DTT you are at the right place. By combining creativity, strategy and technique in the right way to your idea or question, DTT can help your organisation further to utilize the possibilities of Android apps in the best way. We are known for being a reliable, flexible and fast app developer, with a focus on good results. 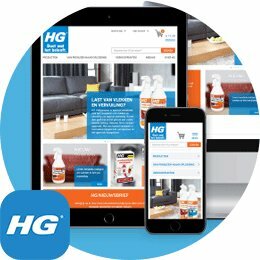 At DTT we create unique apps which achieve high results in the Google Play store. 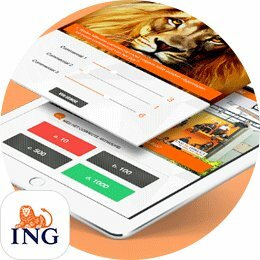 Marijke Sibie, a Dutch midwife, was looking for a developer who could turn her innovative idea for an app into reality. A doula is a labor coach, that helps and supports pregnant women while they are in labor. Normally the costs are quite high for having a doula during labor, therefore a doula is not an option for everyone. This is why Marijke Sibie wanted to develop an app which makes it possible for everyone to have a doula during their labor. In collaboration with multiple prominent professionals from maternity- and healthcare the Doula Labor Coach app was realized. The app guides pregnant women through her contractions through a combination of relaxing music and sounds, accompanied by a calming voice. Next to this, the contractions are being kept track of in an insightful chart. De app is a big success and is the most appreciated and complete labor app on the market. 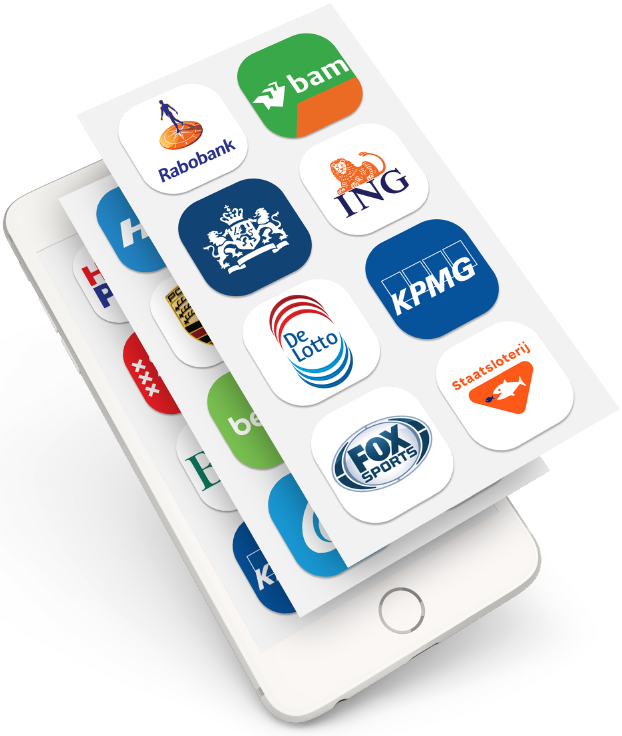 Big names in Dutch media, such as the Telegraaf, the Parool and Viva Mama have written very positive articles about the app. The municipality of Amsterdam asked residents and entrepreneurs in Amsterdam to come up with ideas for experiments to make the centre of the city less crowded. DTT felt the responsibility to submit an idea: a geocaching app in which users will be guided through the city and visit the less busy areas and sights. 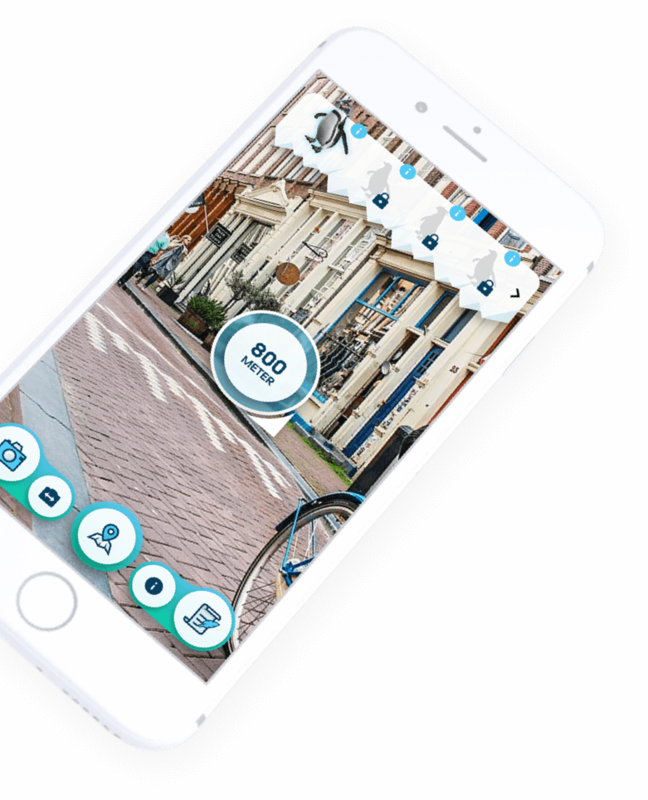 De municipality of Amsterdam approved the idea and together with the city Marketing company I Amsterdam, DTT developed the I Amsterdam Maps & Routes app. Users can choose between different areas in the city and via routes they are guided through these areas. The geocaching aspect means the users will see special challenges on the app when they come near certain sights. The app also has a good offline mode. Giving the right input and meaning to a concept, so your app is of high quality and distinguishes itself from the rest. This is what the team of DTT gets excited about. Whether you already have a clear vision on the development of your app or if you want to know what the possibilities are, at DTT we know how to help your organisation to the next level. The bigger the challenge, the more excited we get. In depth knowledge about the possibilities of different app platforms ensures we can advise the right strategy for the development of your app. Together with iOS, Android is by far the most used mobile platform. It is not a matter of choosing, apps can be developed for both platforms, of course. If you want to reach an audience as broad as possible, it might be good to develop an app for both platforms. Whether this is necessary depends on your specific situation and wishes. The team of DTT has up to date knowledge on these kinds of insights, which makes it possible to choose the right direction for your app. An Android app can be used on devices of different brands, such as Samsung, HTC and Sony. This is contrary to iOS, where apps can only be used on Apple devices. Android is known for its (partial) open source code. Simply put, this means app developers can change the code of the app. 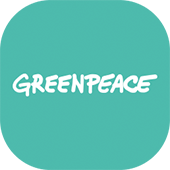 Due to this there are less restrictions and conditions to the development of the Android app. This makes the possibilities endless and the development team of DTT can create the most unique apps based on your creative and innovative ideas. Are you interested in the possibilities of Android apps for your organisation? DTT would be happy to give you insight in these possibilities. Contact us for a non-obligatory conversation. 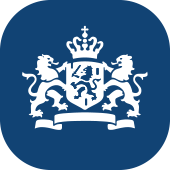 "The RIVM (National Institute for Public Health and Environment) had the "Tick bite" app launched in April 2014. This app was initially developed for Android. With this app people can check what ticks are and how to correctly remove them (even without internet connection!). Starting from July 2014 the app will be available for IOS also. In the beginning we have spoken with a number of potential executors and we chose for DTT. What struck us was that from the very start DTT was very involved in the issue and the development of the app. The rates were reasonable and certainly played a role in choosing DTT. During our collaboration, we got to know Jeffrey and Dirk better. We emailed and called eachother so often, we even noticed the urge to contact them when it wasn't necessary. I think that says enough! In short, DTT has been a great partner to develop an app. They are reliable and always up for a joke. Great job!"